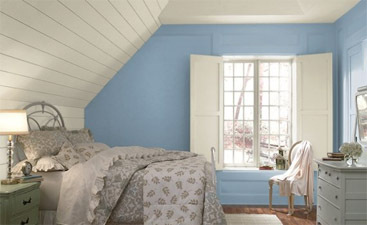 Repairs & Paints has been providing the South Jersey area with premium residential painting services for over 15 years. Our goal is to provide house painting services to your Haddon Township home, with precision and thoroughness. We do this by paying very close attention to the small details of even the largest project. Our team of house painters work around all schedules. If you need our services within a week or sooner, please allow us the chance to check our calendar. Our mission to provide quality custom painting is only over shadowed by our ambition to provide excellent customer service. Call Repairs & Paints today for a free painting estimate. Did you know that over 73,000 Americans make their living from some area of paint construction Keep this in mind when you wonder if hiring a house painter is a good idea. Be nice to your neighbor and paint your house! 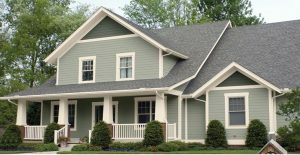 When you call our painting company, you will speak with a professional who can go over all of your questions and concerns. We may be able to find solutions for your problem. 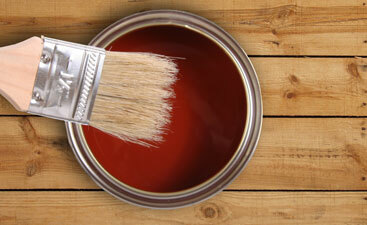 Ask us about our interior and exterior painting, drywall repairs, and even our staining services. 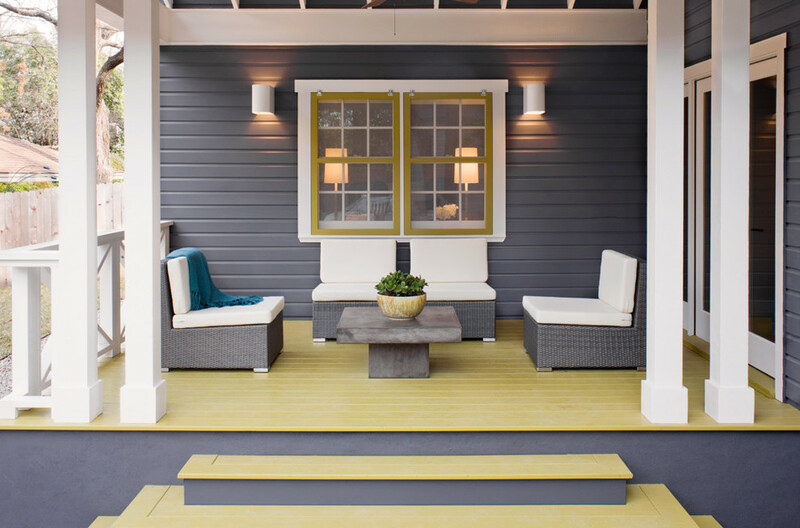 We handle all phases of exterior and interior house painting. Looking to paint your entire home? If you need whole home painting or you just want to paint one room at a time, give us a call. Find out why hundred of residents in the Haddon Township area have chosen us. You can reach us directly by calling (856) 912-1614 or send us a request through our website. We will be sure to answer back as soon as possible.